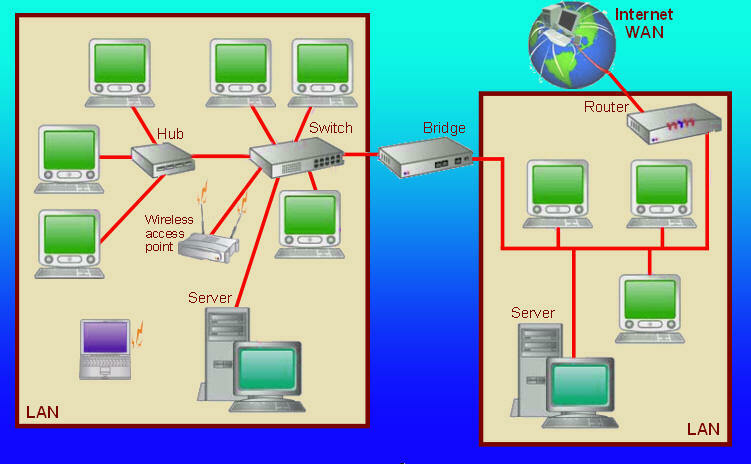 Computer networking has not only streamlined the operations of companies large and small – it has become a necessity. Employees rely on wired or wireless LAN networking for access to shared internal resources, such as printers, files, servers, and the internet. Computus Australis provides support and resources for both wired WAN and wireless LAN networking.